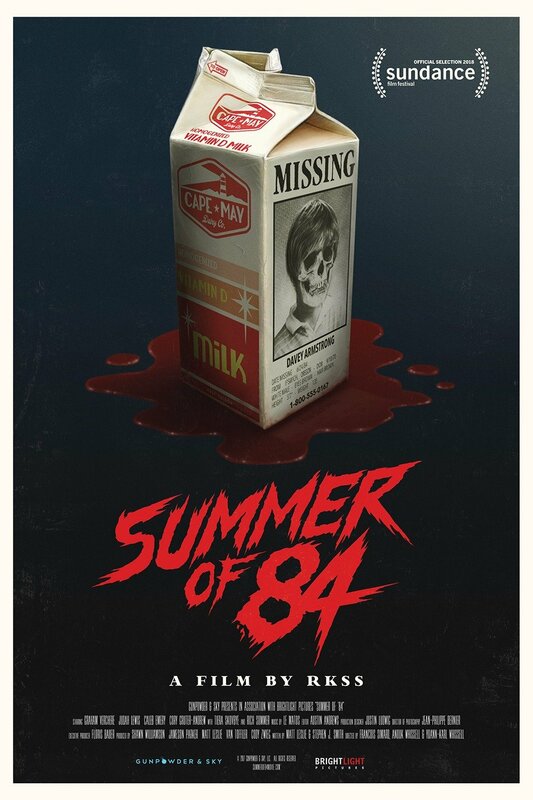 One of the things I love as much as horror movies is the 80’s. The music, the fashion, the lingo…totally radical. So obviously when I heard about this movie I had to check it out. 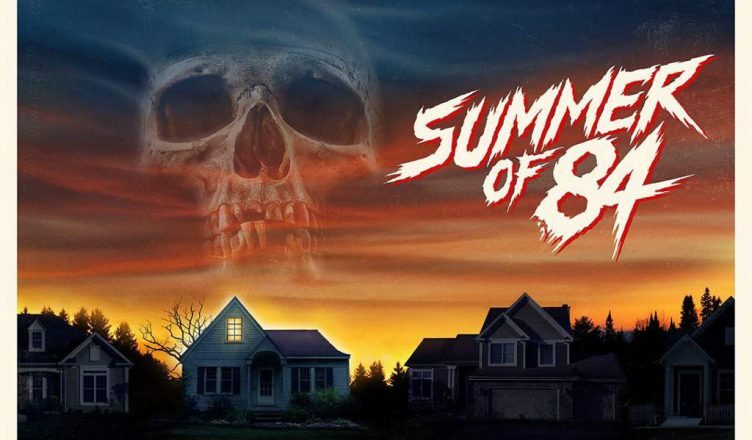 Davey is a fifteen year old conspiracy theorist who starts to suspect that a police officer living in his suburban neighborhood is a serial killer. With the help of his three friends, Davey sets out to uncover the truth behind the disappearances in his seemingly boring town.